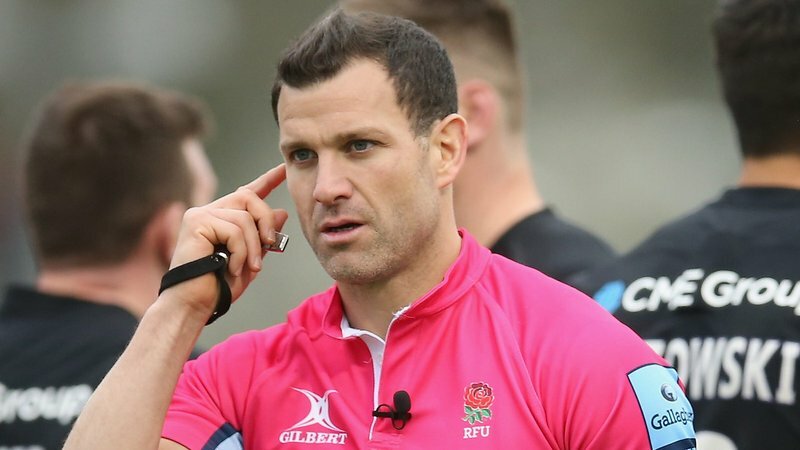 Brendon O’Connor provided the inside line on England against the All Blacks as part of the International Sports Bar at Welford Road on Saturday. Leicester Tigers flanker O’Connor joined supporters to watch big-screen coverage of England versus New Zealand from Twickenham and gave his opinions on both teams ahead of kick-off, together with an appraisal of the action at half-time and full-time as the visitors recorded a 16-15 victory. England got off to a storming start, with tries from Chris Ashton and Dylan Hartley, before world champions New Zealand fought their way back into the game and held out for the victory after a late score for Sam Underhill was disallowed after intervention from the television match official. “They were really good phases of play, and well executed, for both England tries,” said O’Connor. “But the period before half-time was really important and got New Zealand back into the game. 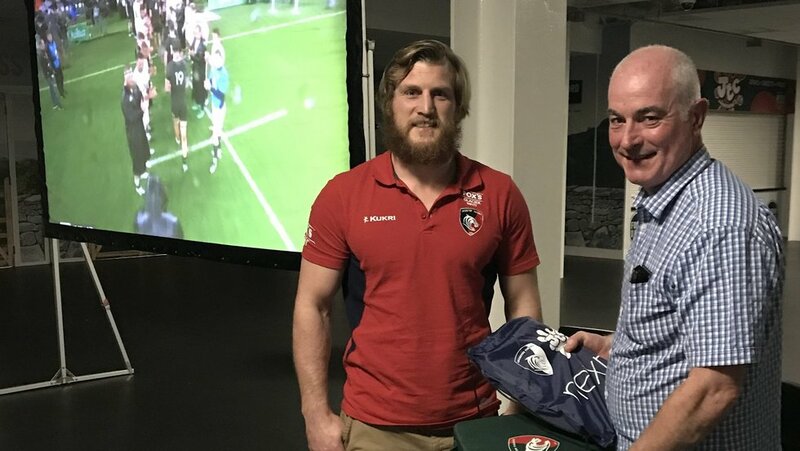 The £10 ticket price for the International Sports Bar included a pie and a pint, while Tigers also organised a first tryscorer competition and quiz during the afternoon. 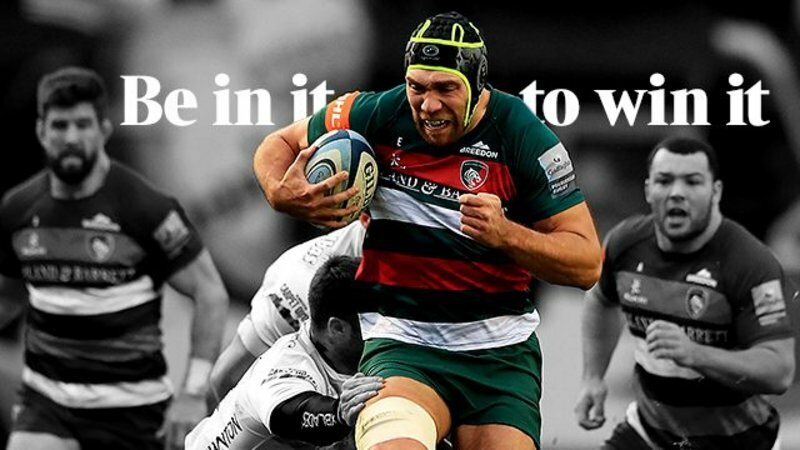 Mark Carlton won a bottle of Leicester Tigers Gin from Burleighs after predicting an early score for Ashton, and John O’Flynn collected a bag of Tigers goodies for top score in the quiz. The International sports Bar will return during the Six Nations period. 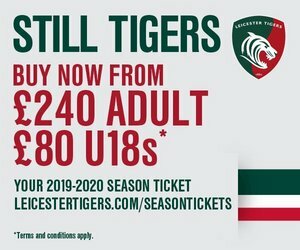 Look out on the Tigers website for updates. 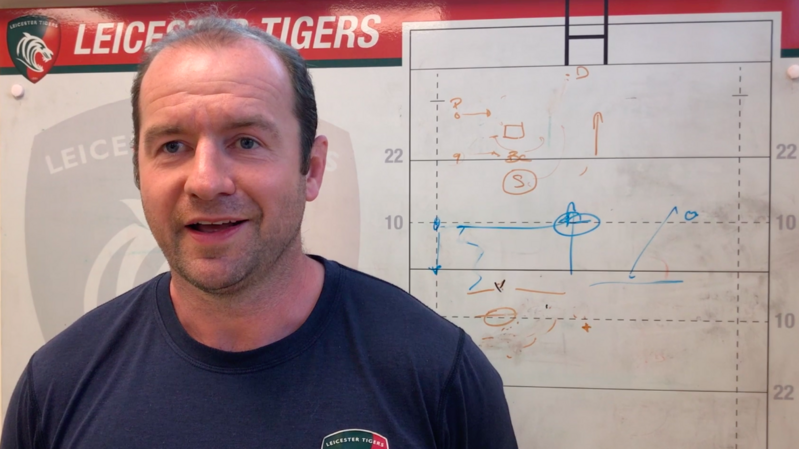 For news of more events at the home of the Tigers, including stadium tours and the Pacific Islanders-style Christmas Party, click here.